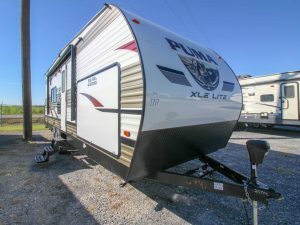 largest selection of bunk models in the industry. 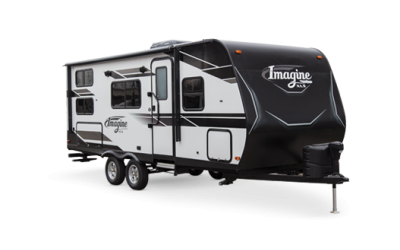 The majority being 1/2 ton towable. 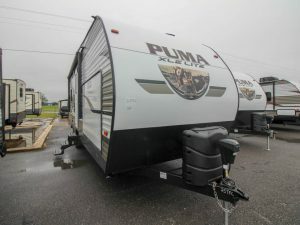 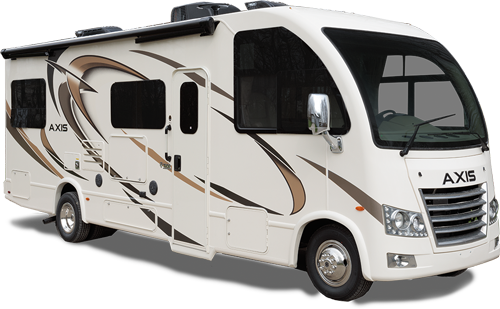 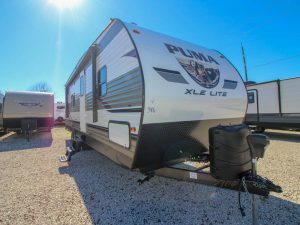 So hook onto a Puma Toy Hauler and go adventuring.